See all the Smashing articles in our Branding category. April 11, 2018 — (This article is kindly sponsored by Adobe.) 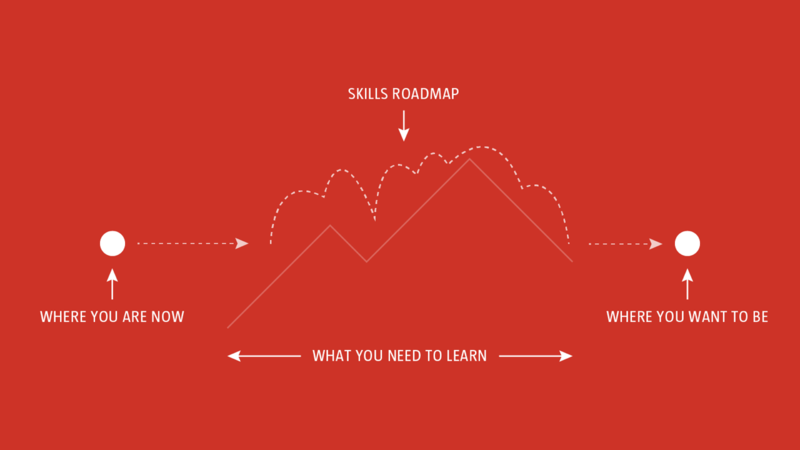 What does it take to be a great UX leader? Well, not only do you need to provide clear guidance, but also empower different individuals in your team.